The objective of distance learning in India is to provide opportunities for higher education to a large segment of population especially disadvantaged groups living in remote and rural areas, adults, housewives and working people. At least 40% of students’ population at post graduate level prefers to study through distance mode. 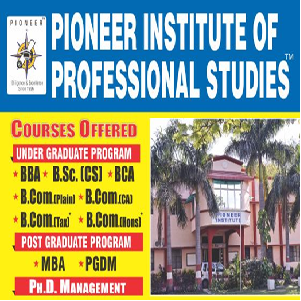 In real life situation it has been seen most of the students who are perusing professional courses through Open Distance Learning (ODL) are not from remote and rural areas but from urban areas. In this context we are going to analyze the factors which are influencing the students of Kolkata who are completely urbanized, to select ODL courses over the regular courses and their level of satisfaction after completion of these courses.